Few people know that the Arctic Circle is stewarded by the 8 nations which intersect the region. 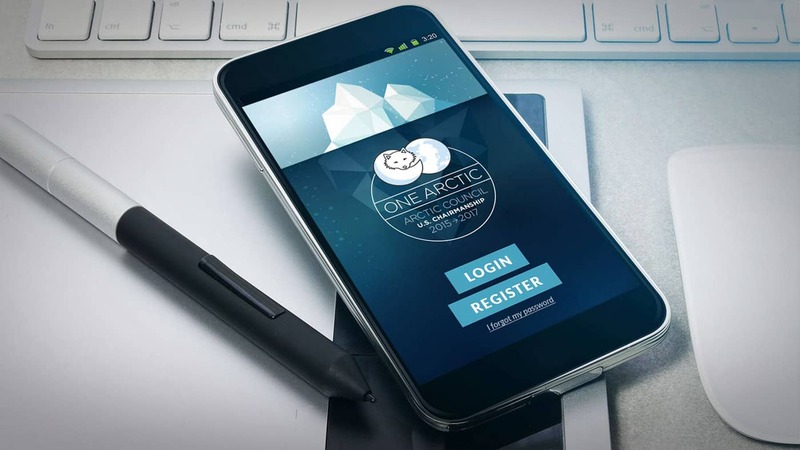 Every two years a different nation is chosen to lead this Arctic Council. The United States, led by the U.S. State Department, is charged with the chairmanship for 2015-2017. In order to celebrate the myriad of policies enacted by the U.S. during this time, Fathom was hired to create a dynamic, lively brand centered around a U.S. focus on environment, people, and growth. 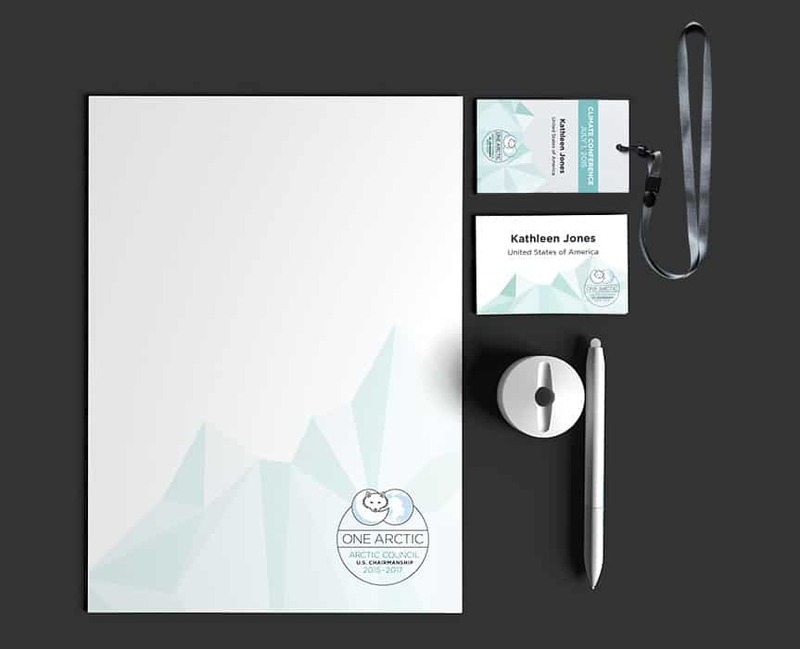 The centerpieces of the fresh brand are three custom illustrations, each representing a different focus and portrayed in a corresponding color. 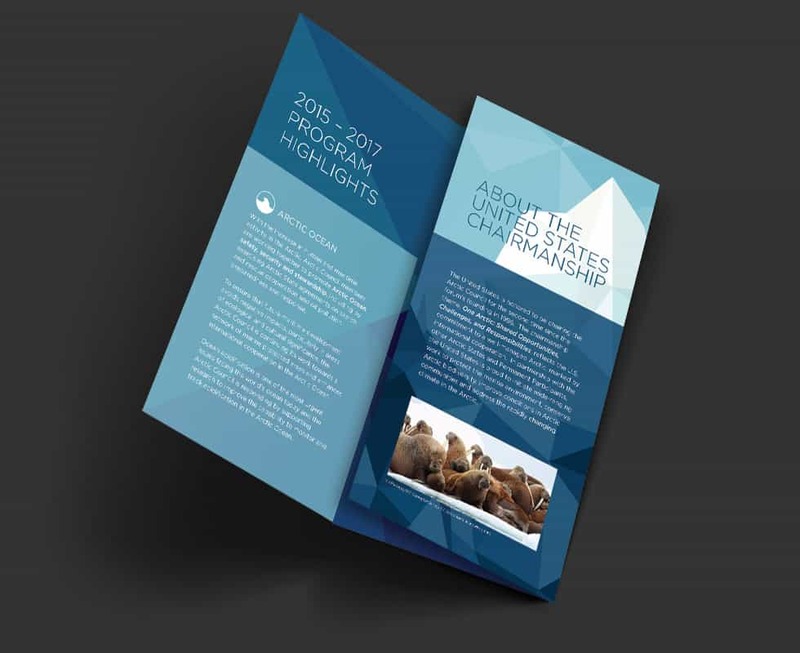 Traditional native symbols such as the umiak and northern lights rounded out the imagery used to prove that the U.S. has a distinctly optimistic view of the future of the region despite environmental and economic challenges. Early concepts (shown here) incorporated ideas of fresh approaches, technological advances in sustainability, and a modern take on the region. We created stylized line forms that could be used on a variety of materials and contained both modern and folk symbols.